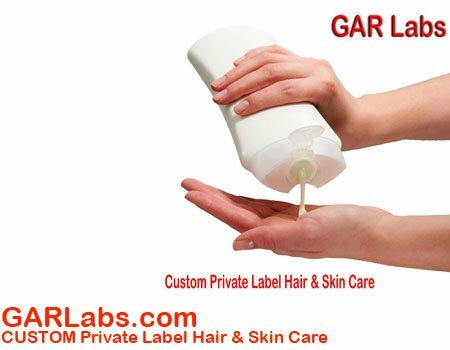 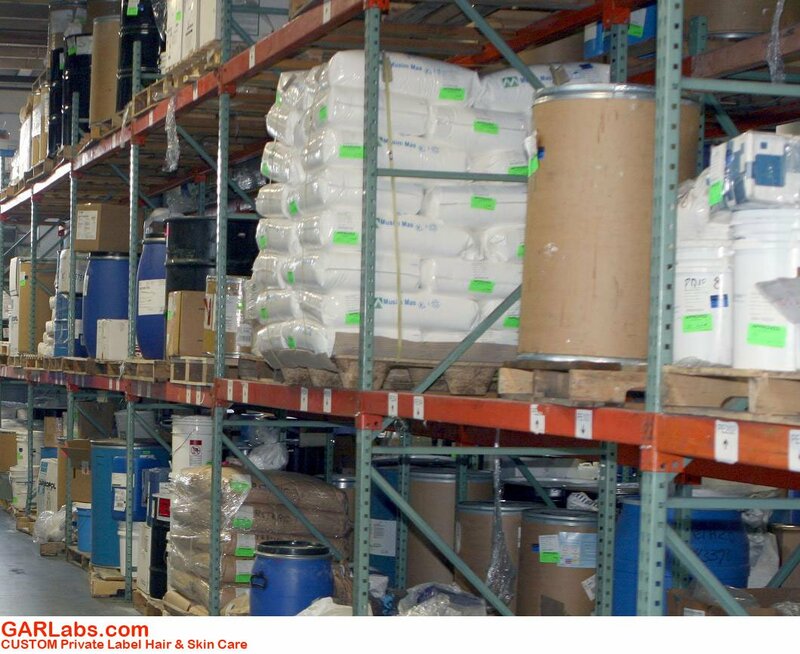 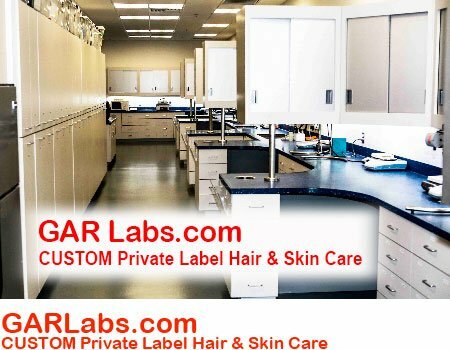 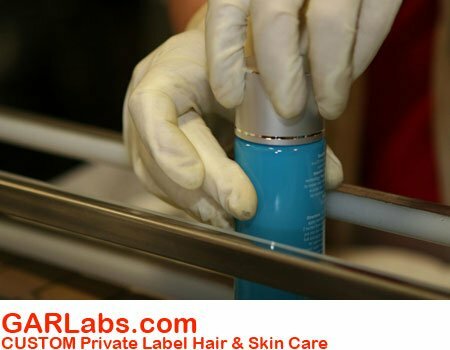 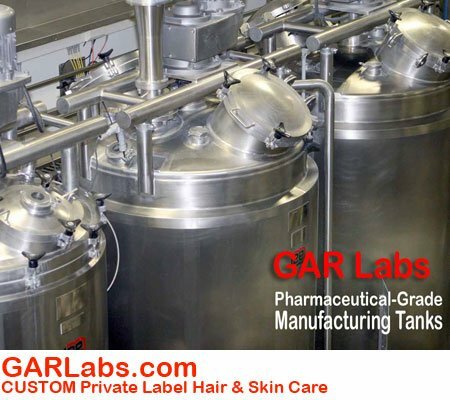 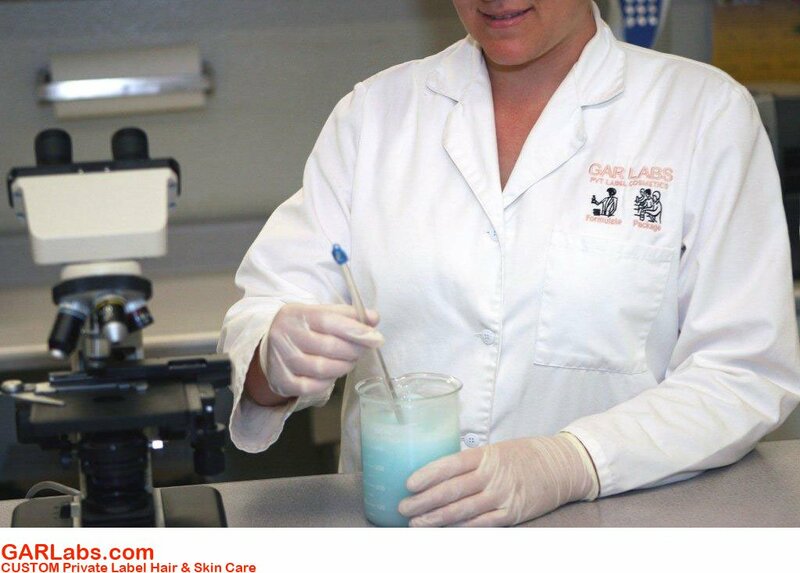 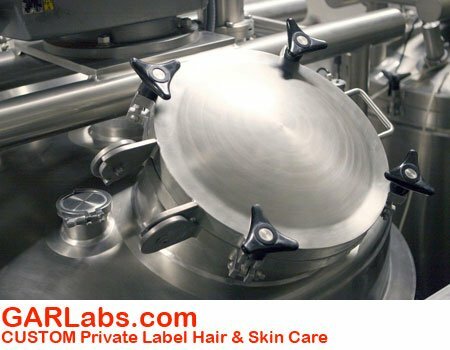 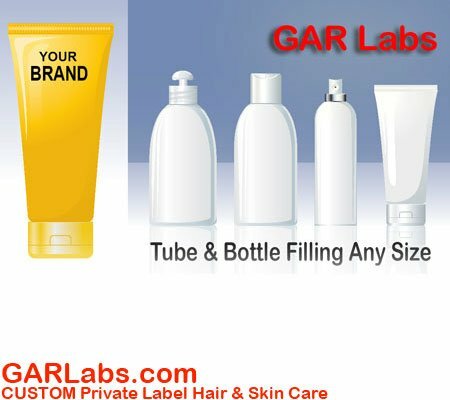 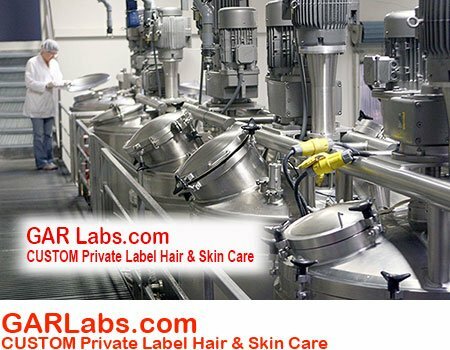 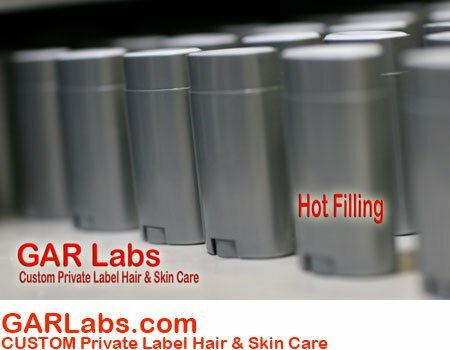 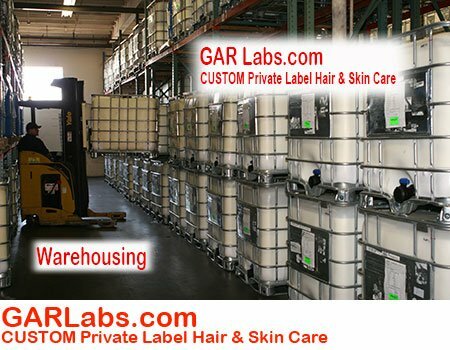 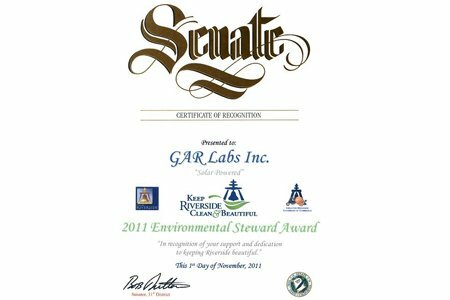 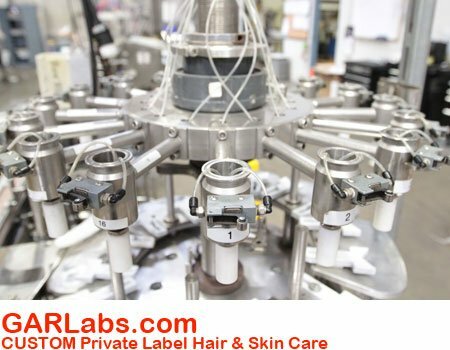 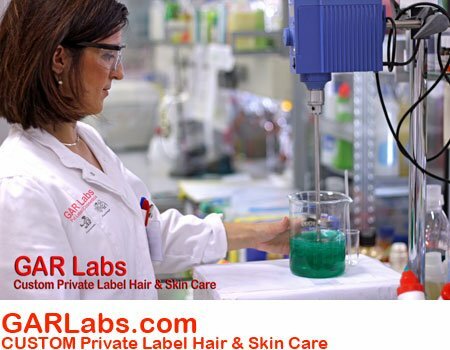 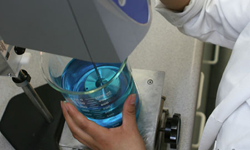 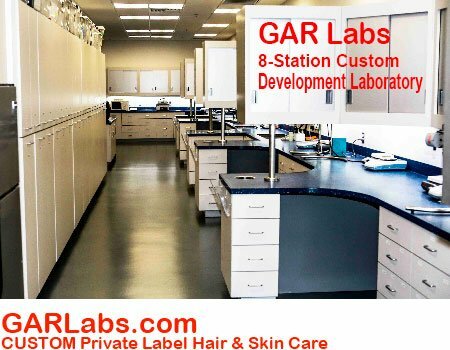 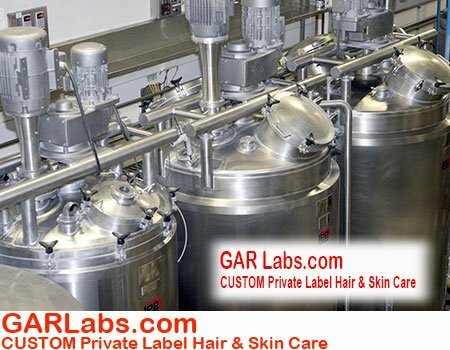 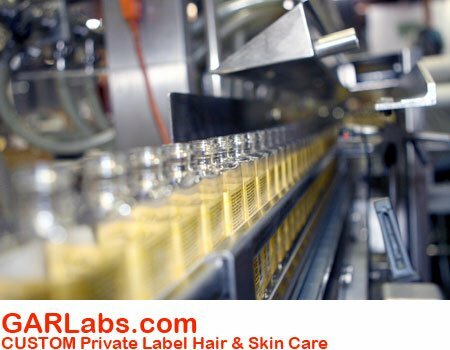 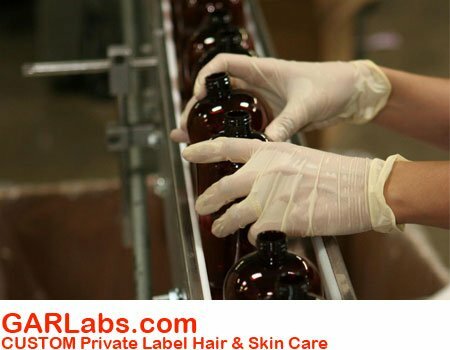 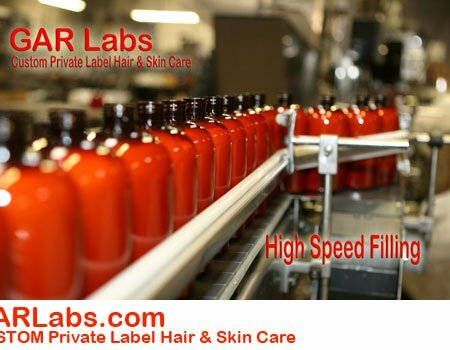 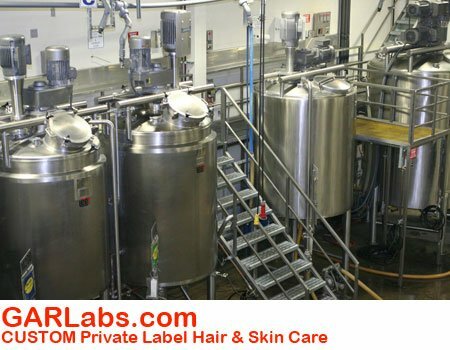 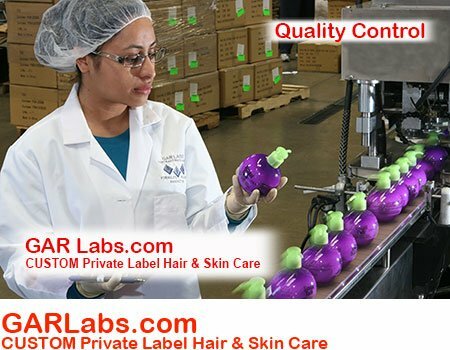 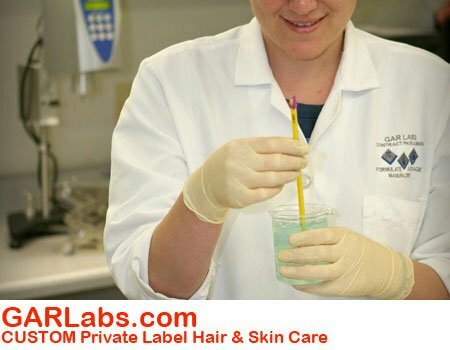 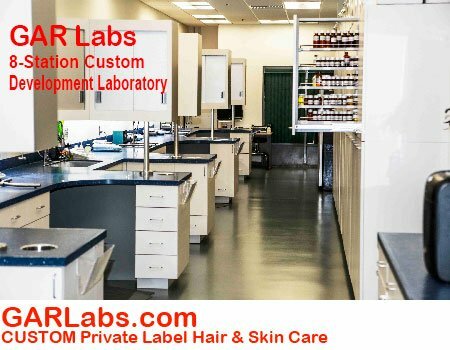 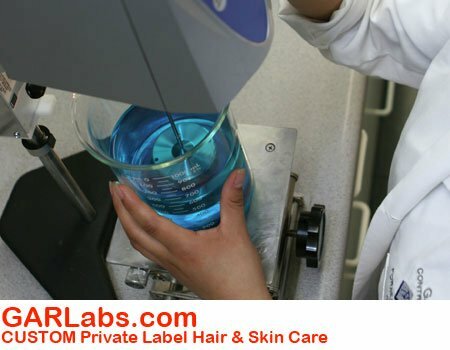 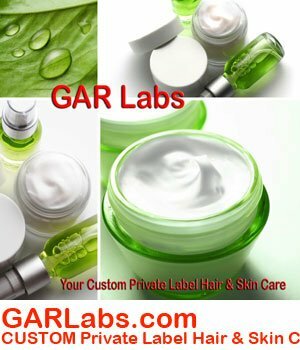 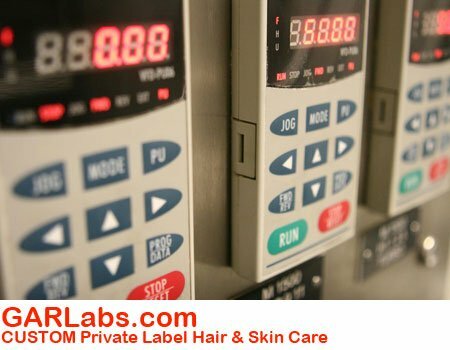 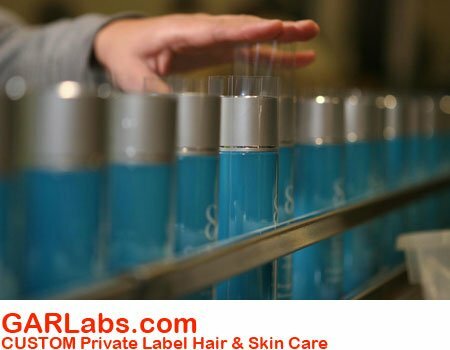 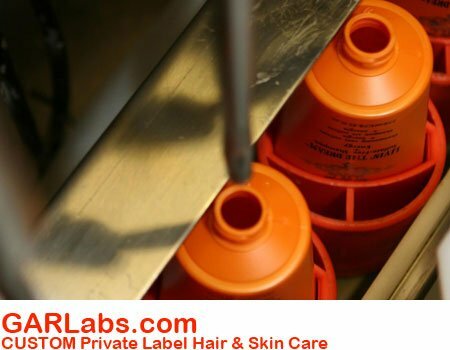 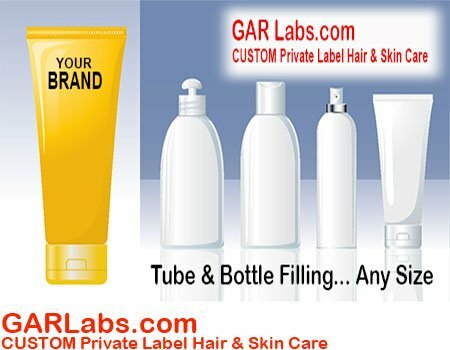 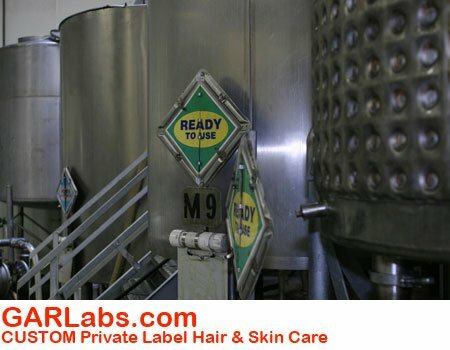 GAR Labs can Fill OR Label ANY Tube, Bottle or Jar due to the extensive variety of specialized filling equipment that we have acquired of the last 25 years. As you can see in the equipment list below, our broad variety gives GAR Lab the ability to accurately fill and label ANY liquid or cream, from Alcohol to Paste, at speeds up to 120 pieces per minute, which can quickly generate 100,000 pieces per day or 500,000 pieces per week. 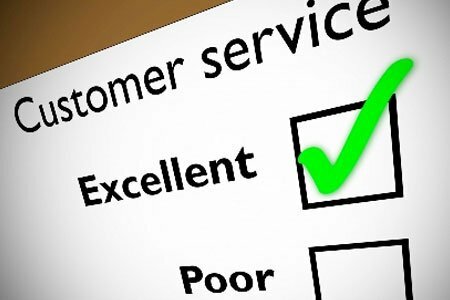 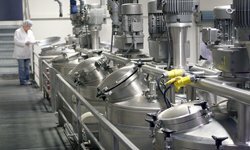 We are proud of the improvements that have taken place this year, and should you need any additional information about our manufacturing, filling or storage capabilities please call or email info@garlabs.com and we will get you the answers you need. 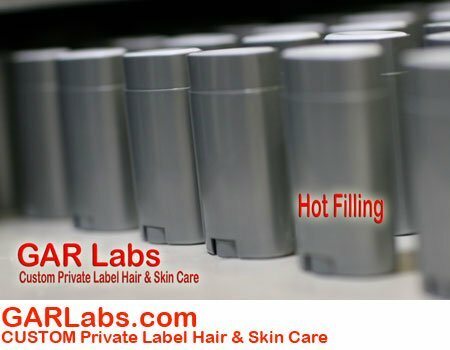 Please fill in all fields, thank you! 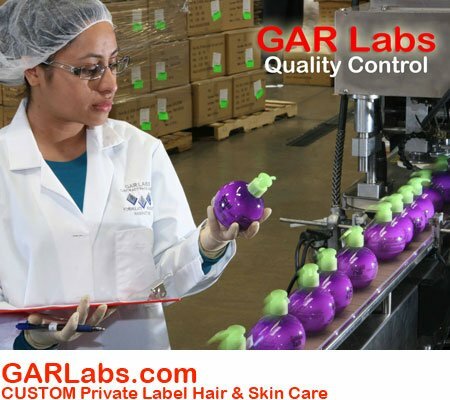 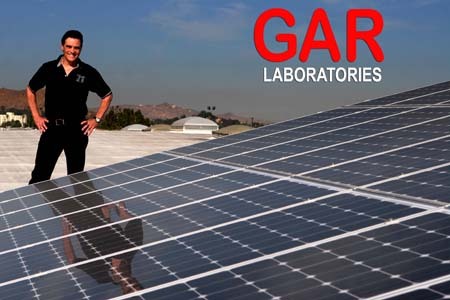 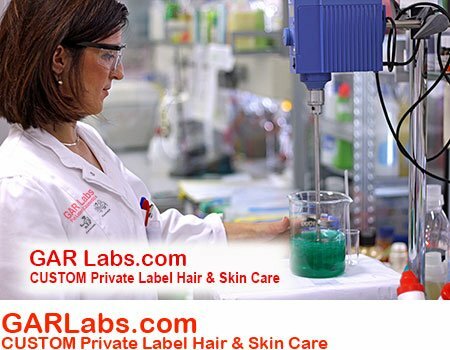 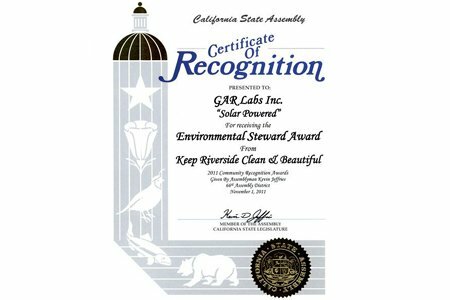 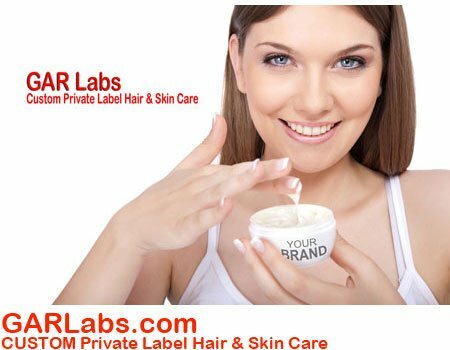 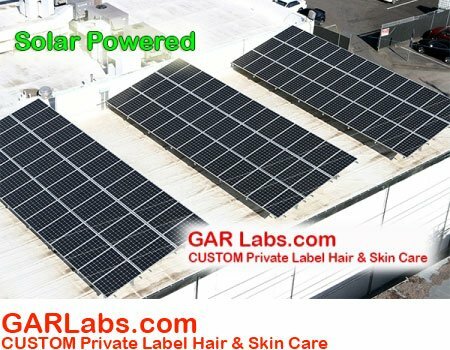 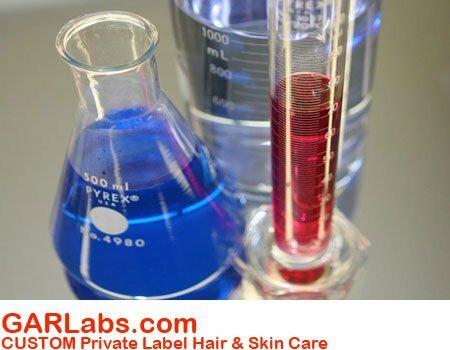 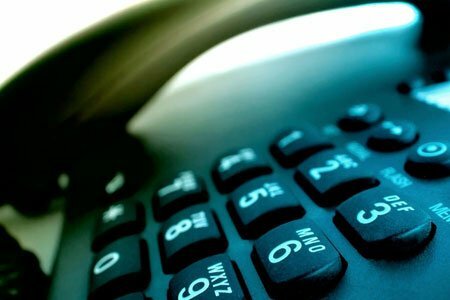 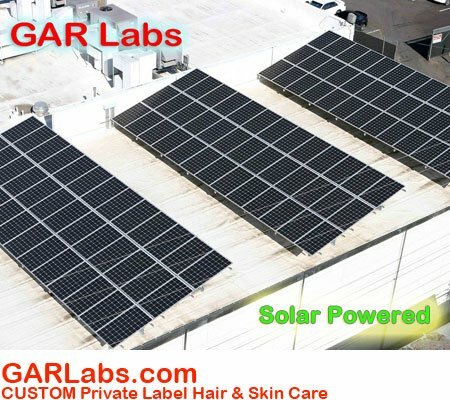 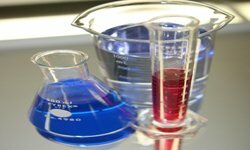 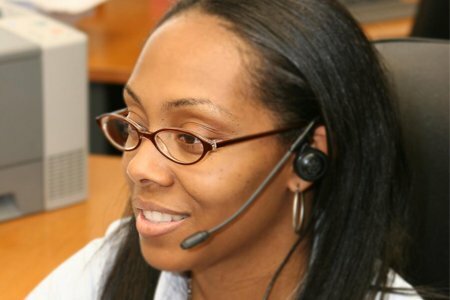 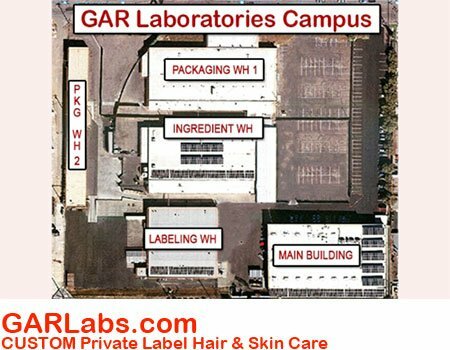 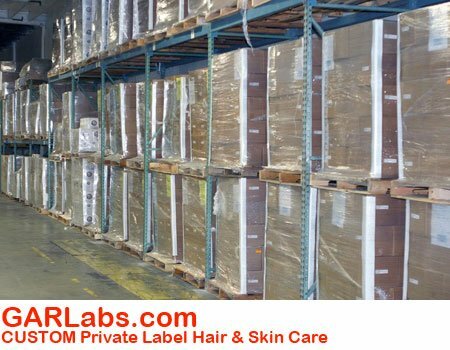 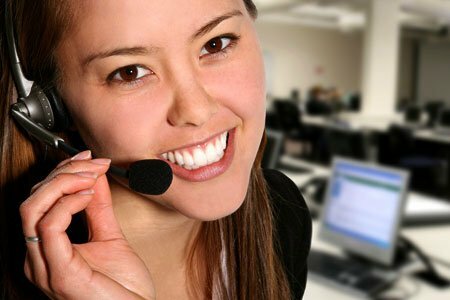 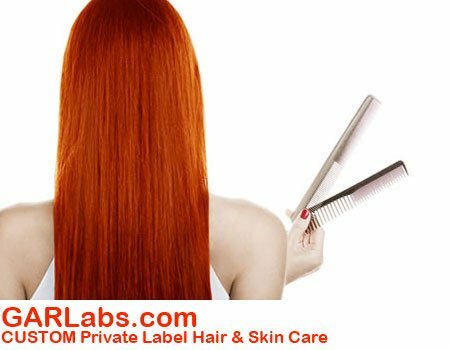 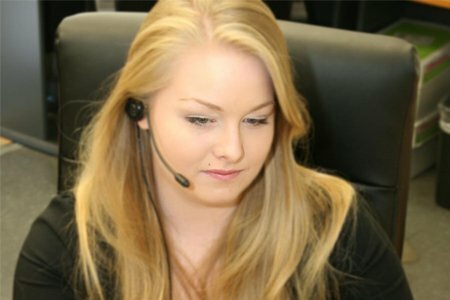 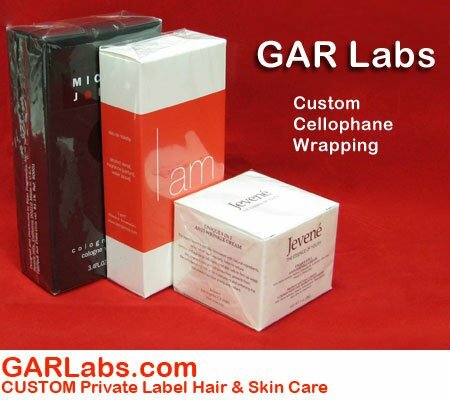 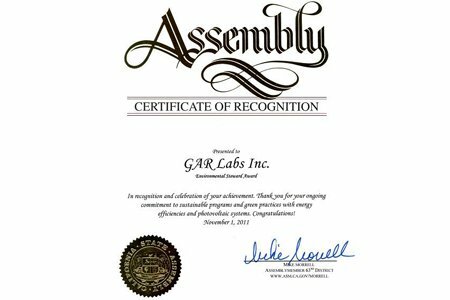 GAR Labs is a mass-market manufacturer and has a minimum order of 5,000 pieces per product. 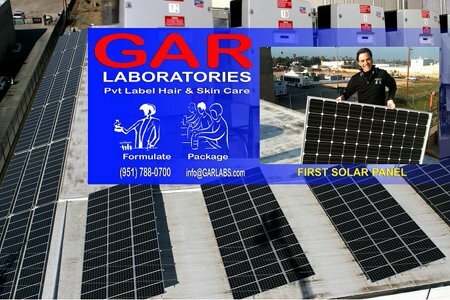 Copyright 2019 GAR Laboratories, All Rights Reserved. 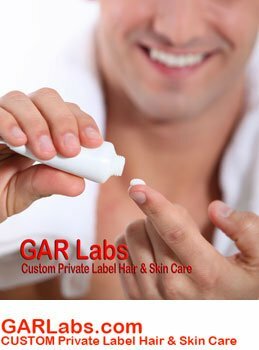 Website by Whitefrog.